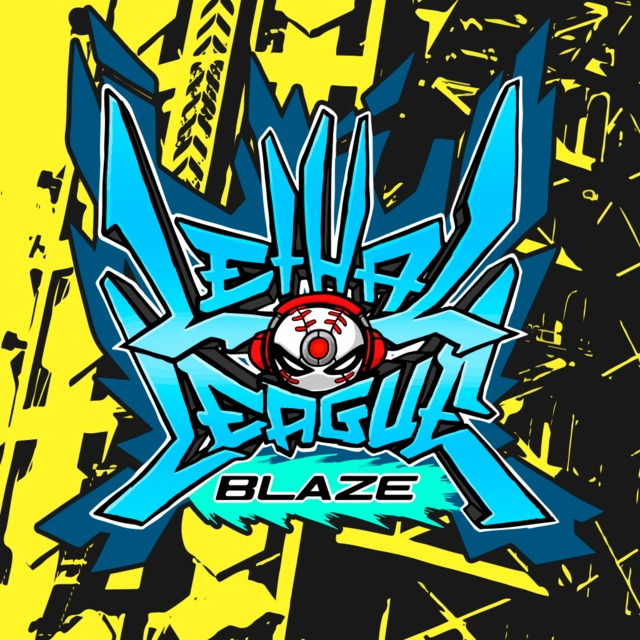 Find more information about Lethal League Blaze on Giant Bomb. Zac and Rob are still having a funky time. So we don't talk about it all that much in this podcast, but you really should play it.